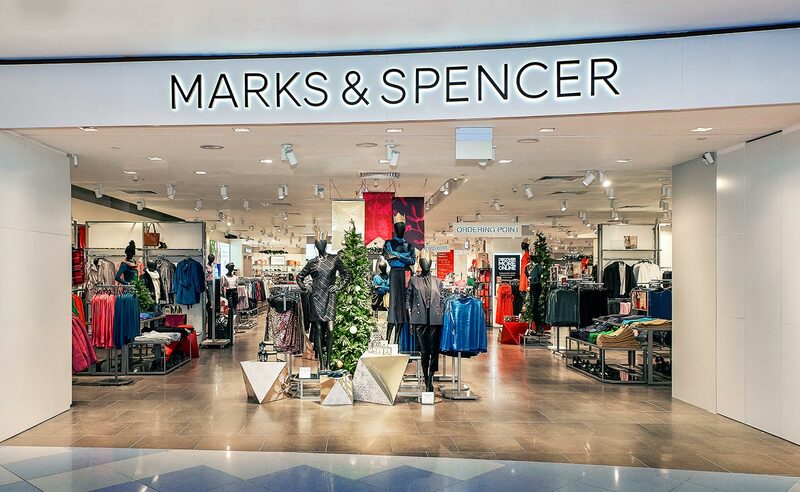 Marks & Spencer (M&S) announces the reopening of its new concept store at VivoCity after an extensive refurbishment. The newly designed 15,500 square feet store offers a better shopping experience and showcases M&S’ most extensive range of quality fashion, accessories, food and wine. In addition, the VivoCity store features a new Food hall offering fresh, chilled food alongside its popular ambient food and wines as well as coffee-to-go, in-store bakery and a patisserie. Each fashion label is clearly segmented, with distinct identities that allow customers to see which label best meets their personal style preferences. This is highlighted for customers through unique branding, visual merchandising kit and props. 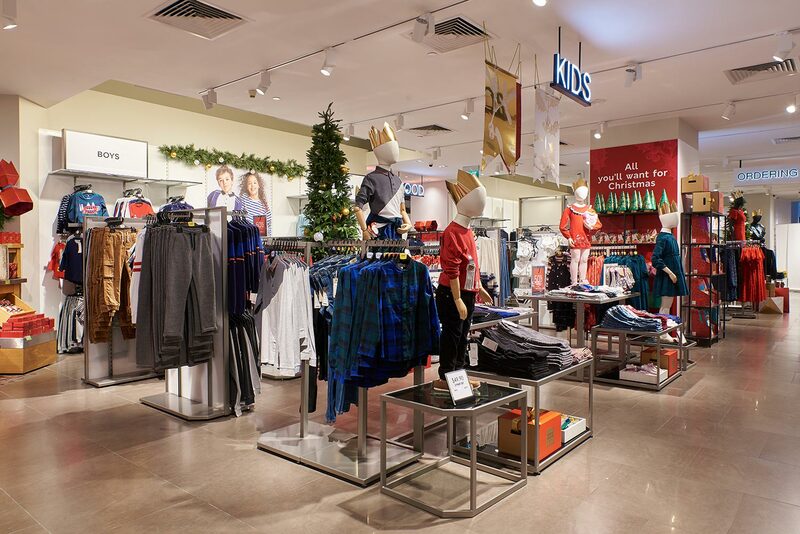 By popular demand, VivoCity will be the 6th store to carry the kidswear range. 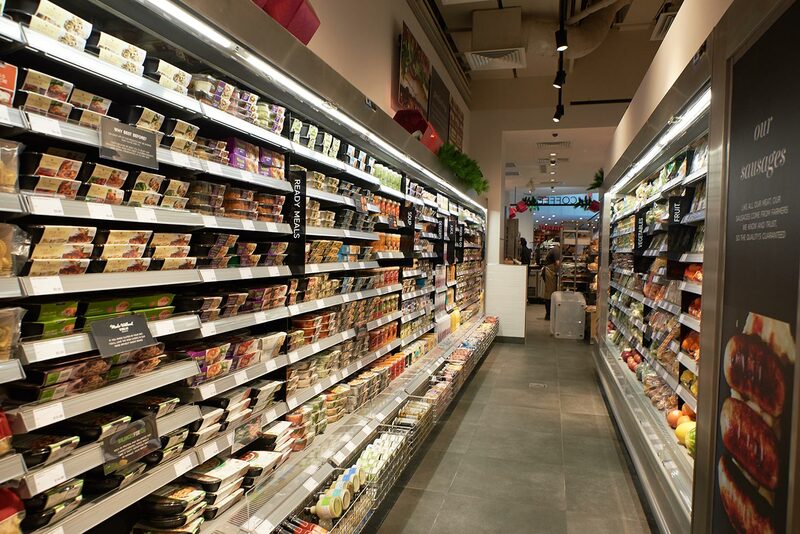 Features nearly 3,000 specially selected products and builds on growing demand in Singapore for M&S’s exceptional quality convenience food. 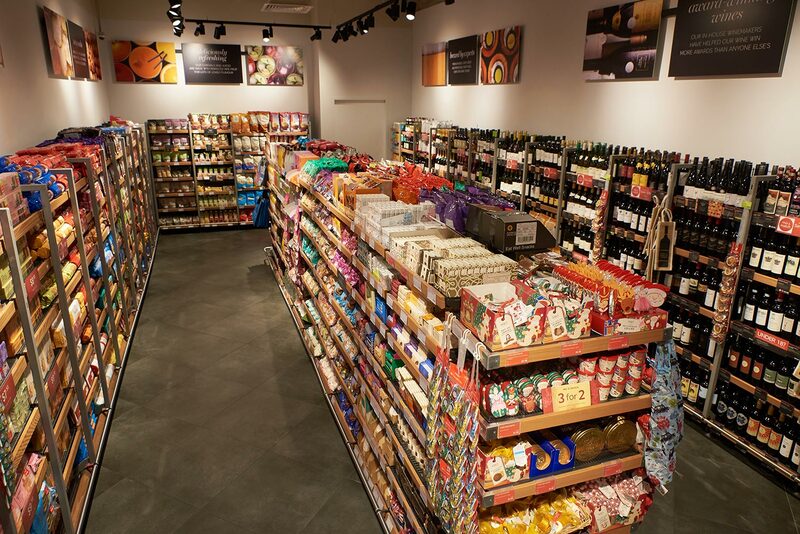 With the rise in demand for innovative, quality chilled food and drinks, M&S has expanded the repertoire of ingredients used. There are also fruits, vegetables, yogurt, a wide selection of cheese, fresh milk and the ever-popular ready-made salads and meals, inspired by world cuisines. A few new-to-market products, air flown daily from UK, including raw meat and pre-packed sandwiches such as Prawn Mayonnaise, Wild Salmon & Cucumber and Roasted Vegetables & Avocado on Soft Red Pepper Bread, have been introduced recently. 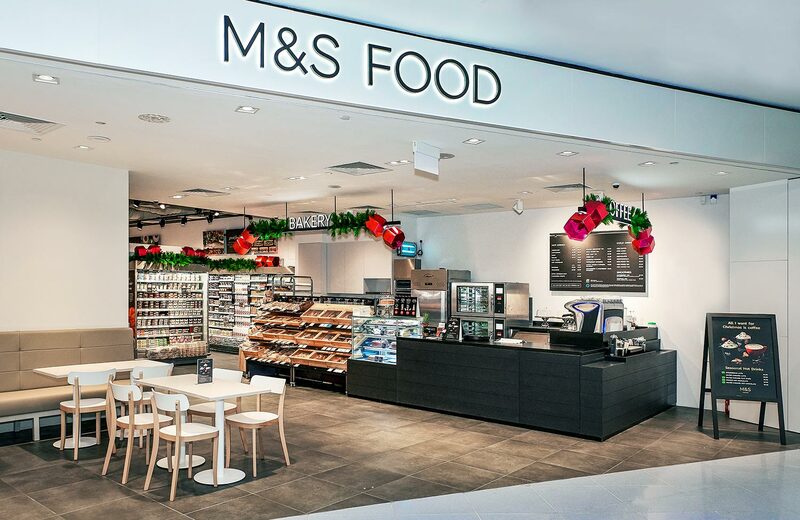 The third M&S store in Singapore to offer freshly brewed, speciality coffee and beverages adjoining with a patisserie, featuring cakes and fresh pastry and an in-store bakery, producing a selection of freshly baked breads, shortbreads, scones and cookies daily. Customers can also enjoy afternoon tea sets for 2 by picking their choice of tea, a selection of sandwiches accompanied by delicious treats and freshly baked scones.